Content: essential oils of ylang ylang and vanilla. Original name: Aromasticks Ylang & Vanilla Maroma. 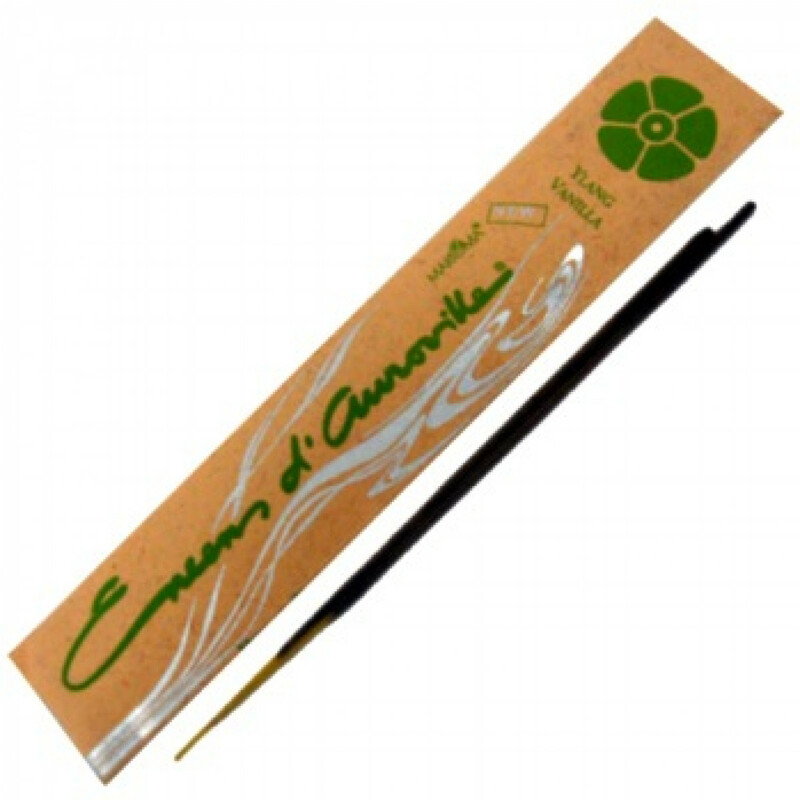 In our store You can buy authentic incense sticks Ylang and Vanilla Maroma at the best price!